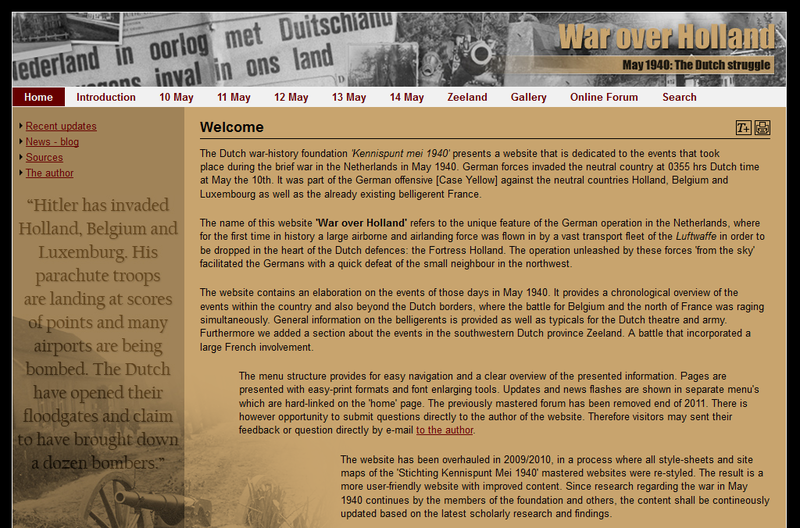 Back from the holidays in Sardinia I would like to recommend a Website on the german invasion of the Netherlands that recently went online. “War on Holland”details the military operations in the fateful five days of May 1040 in unparalelled detail and is well worth a visit. Other work I’m currently doing is filling up the pages of the “Europa Series” game descriptions and researching some images for the artiles online already.